It’s Texas. IT'S tradition. It’s a way of life. Welcome to Wenzel Lonestar Meat Company. The staff is friendly, the food is amazINg! 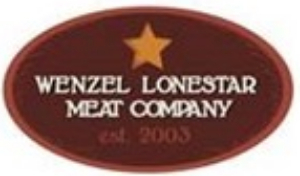 Wenzel LoneStar Meat Company is a family-owned and operated business located in Hamilton, Texas, specializing in beef, pork and bison meat products, and offering a retail store, deli and custom deer processing. TAKE IT HOME OR ENJOY OUR DELI. 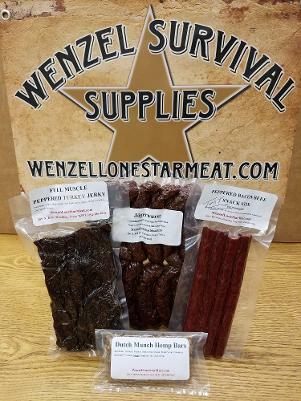 Whether you're planning dinner, a BBQ or are ready for lunch, Wenzel LoneStar Meat Company has delicious items that you just can’t find anywhere else. After one bite of our tasty sausages, smoked cheeses, steaks, bison bacon burgers and triple smoked bacon, the unique flavors will have you hooked and begging for more. All Wenzel LoneStar Meat products are carefully crafted by Kent Wenzel, well-known for award-winning, hand-crafted meat.